MBK Entertainment applied for the trademark of T-ara right before the group's departure from the agency? 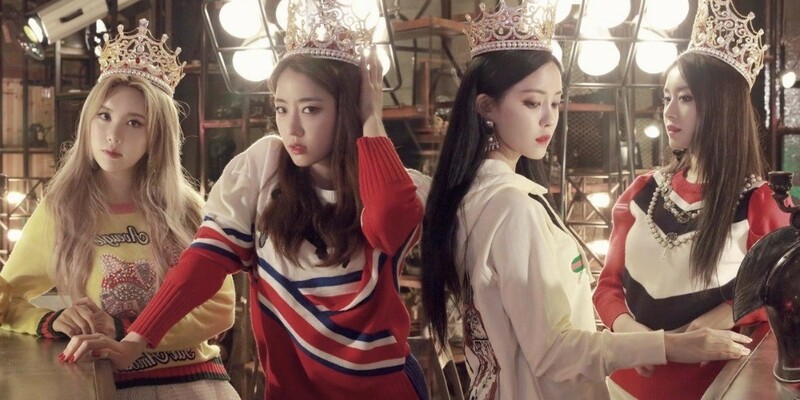 It seems MBK Entertainment�has taken action for the trademark of T-ara right before the girl group's departure from the agency. 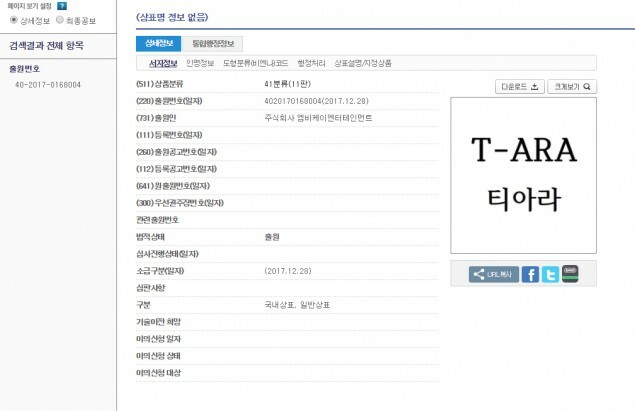 Based on the findings on the website of�Korean Intellectual Property Office - the patent office and intellectual property office of South Korea - MBK Entertainment applied for the trademark of T-ara on December 28, 2017.